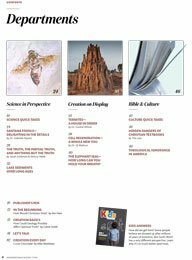 Join the 200,000 readers who enjoy bi-monthly issues of this award-winning, creation-based worldview magazine. 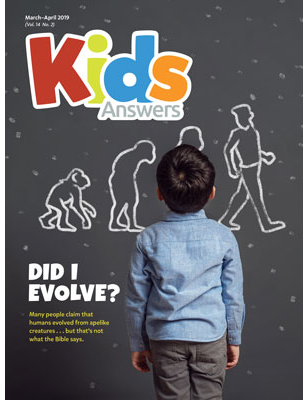 Each family-friendly issue is packed with relevant articles, stunning photos, and illustrations that reveal the latest creation science news while equipping you for the culture war in society today. Normally $8 per issue. Subscribe and save at least 40% off the newsstand price! 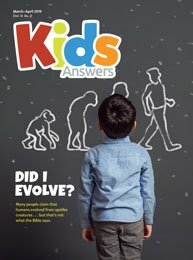 The award-winning Answers magazine is even BETTER! "Answers" has increased from 4 to 6 issues a year! 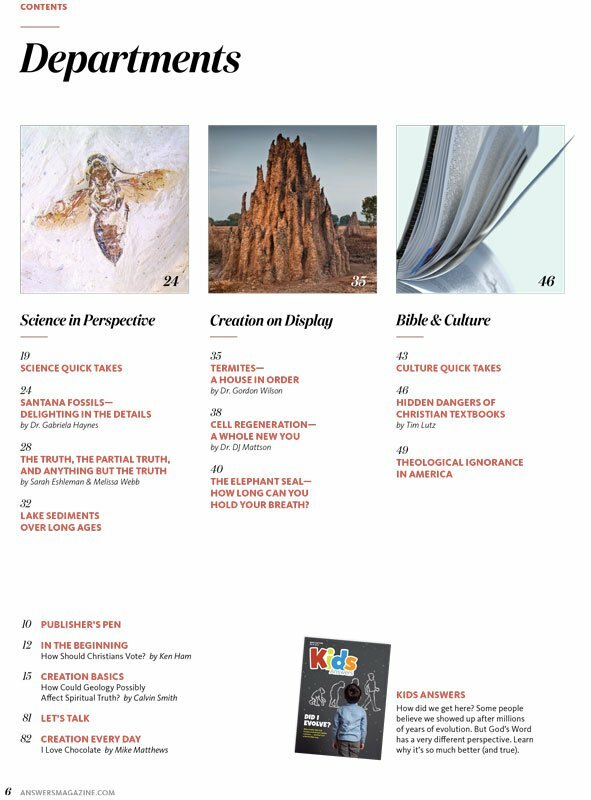 Answers is the most-read and most-awarded creationist magazine in the world! Packed with relevant topics, amazing photographs, and informative graphics, this truly unique magazine uses exciting science facts to confirm the Bible and reach the lost. And with its all-new format, it's even better than ever! 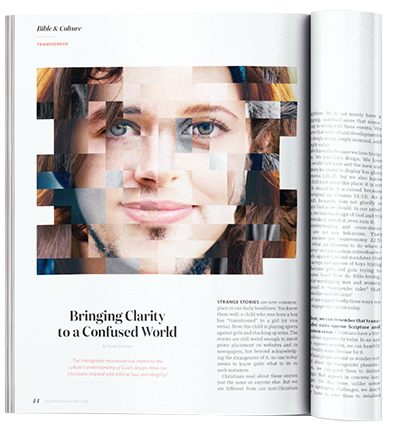 Highly engaging articles are better than ever! Readers love the true stories that introduce many articles. And with new infographics from our award-winning design team, the content is more memorable than ever before! 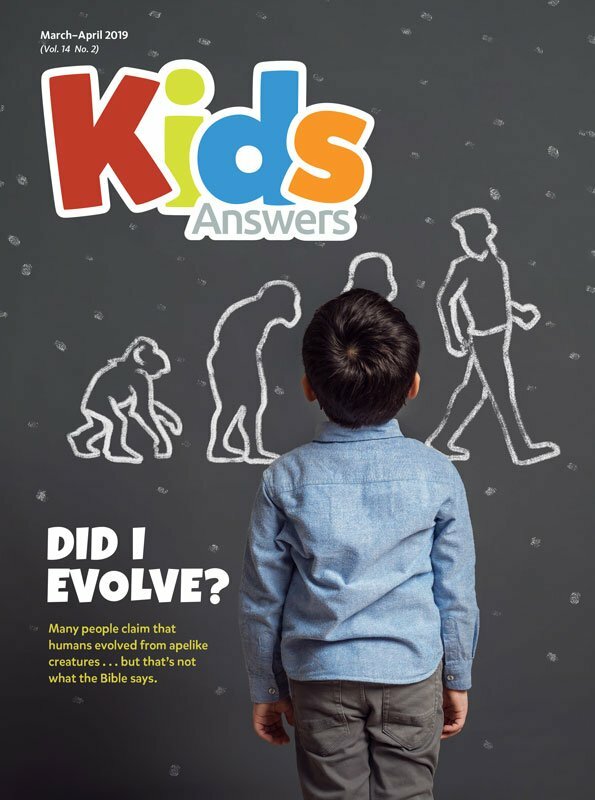 "Whether young or old, teacher or homemaker, Answers magazine offers faith-affirming articles you won't find anywhere else!" 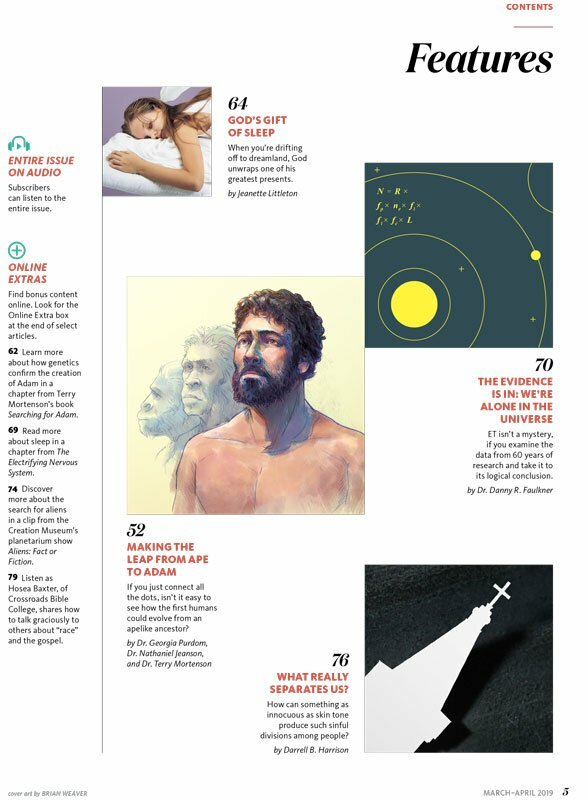 Answers magazine builds your biblical worldview! 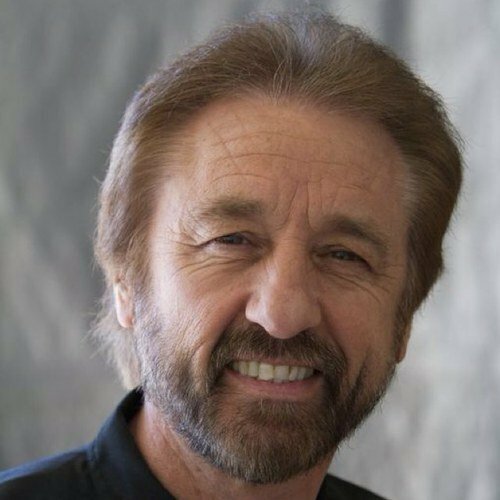 It takes thought-provoking topics from creation, science, and culture and filters them through the truth of Scripture. Practical & relevant for everyday life! 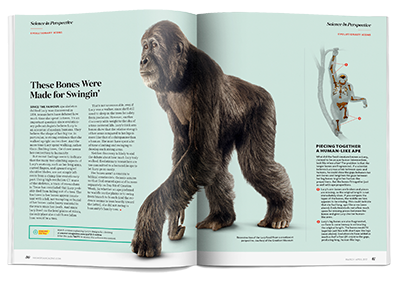 Each issue unlocks exclusive bonus content online, such as video clips and audio versions of many articles. These are great to listen to on your computer, in your car or as you exercise. Enjoy “turning the pages” of Answers magazine on-screen! Search articles, click web links, zoom in on specific charts, and more! You can even download it to access anytime. 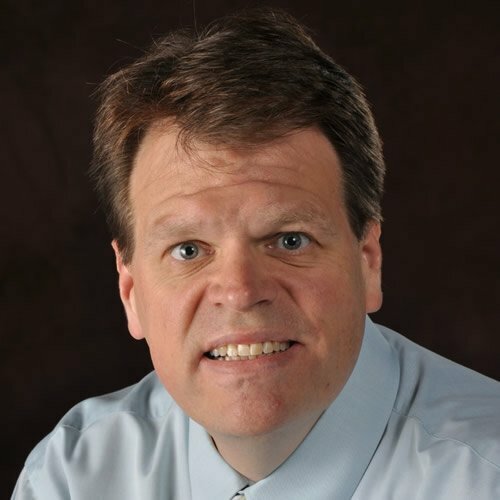 An ongoing stream of accolades and awards prove that Answers magazine is highly appreciated and respected by laymen and experts across the land. And creation topics are our core! There is no better way to keep cutting-edge information coming to your home and protecting the faith of your family. No other Christian periodical is as effective in equipping you to confront and win the daily battle your family must fight against the faith-shattering lie known as evolution. It's vital that Christians are informed and equipped to engage the culture with answers on the many social issues of the day. The secular media forces a constant barrage of anti-Christian, pro-evolution data into your home. 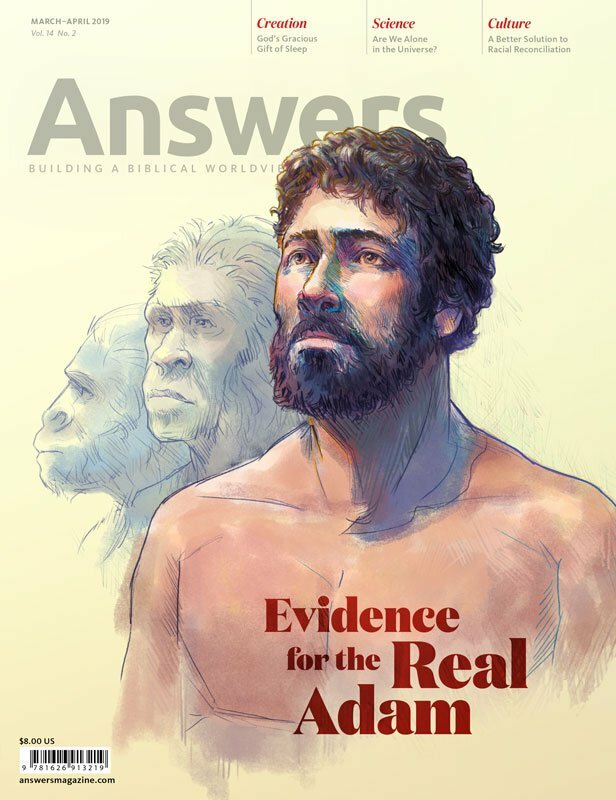 But with Answers magazine, you get the real story behind the evolution hype. In reality, the evidence strongly supports biblical creation. And with captivating articles by trusted experts, you’ll see why! 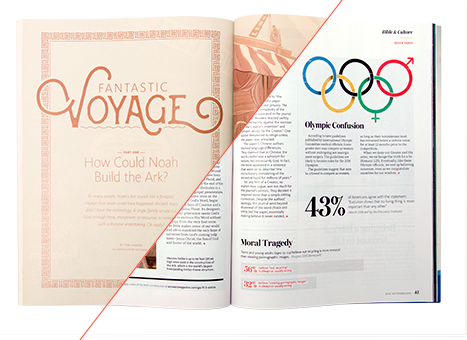 "This magazine is an amazing tool for evangelism, and for Christian growth. I look forward to every new issue. It is so beautifully and professionally done! Whatever you do, don't miss it!" A free bonus inside every issue! 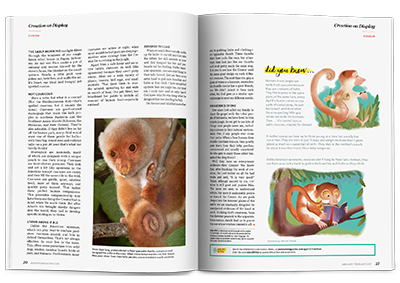 The 8-page Kids Answers is also updated and enhanced. 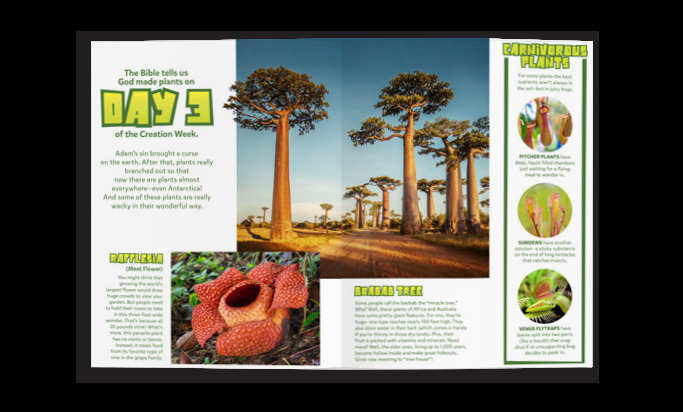 Now includes at least one write-on activity page in every issue. 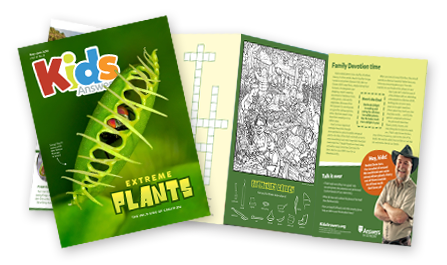 There are science facts and biblical teaching that excite 6-10 year olds. Adults love Kids Answers too!